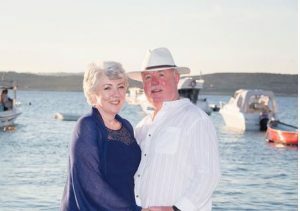 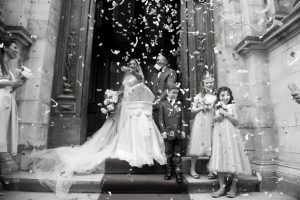 Just before starting to plan my very own wedding early in 2010, My idea about the wedding was that it should all be planned around having the best of the best and create a beautiful atmosphere for our family and friends, and finding vendors which would of course stick within our budget. 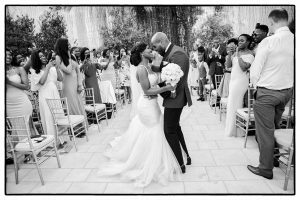 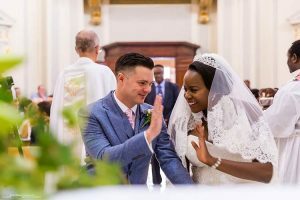 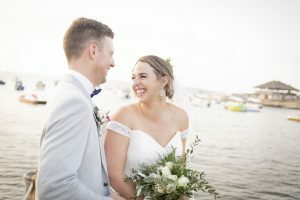 It didn’t take me very long to realize that although all these things were very important, more important yet was to make sure that both my now husband and I, would appreciate and enjoy the planning process and keep a good aura around us. 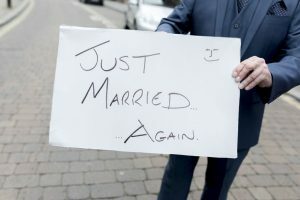 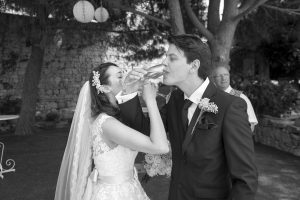 After all, a wedding is all about celebrating the love for each other and have this proven in one single day! 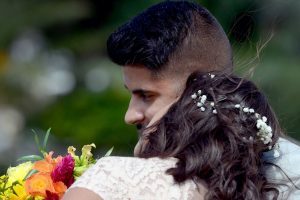 The intention is to have this brilliant experience shared and passed on to the lucky couples, trusting us with the organization of their ‘Big day’! 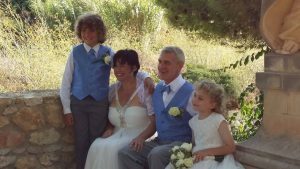 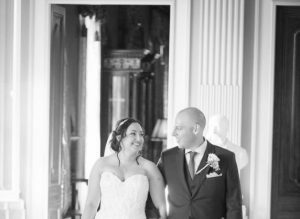 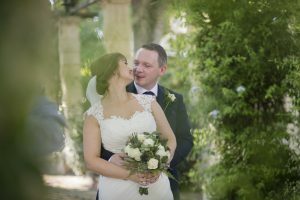 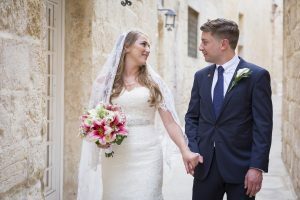 My job here is to make sure that your wedding day in Malta and the entire stay on the Islands of Malta is a stress-free as possible and is exactly what you have always wished and dreamt for all throughout the years. 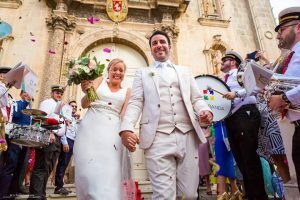 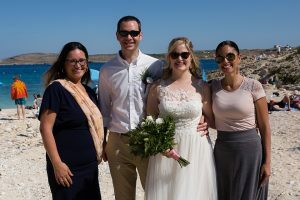 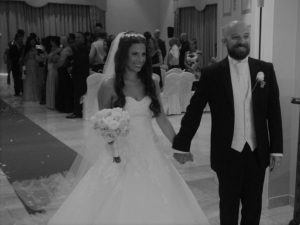 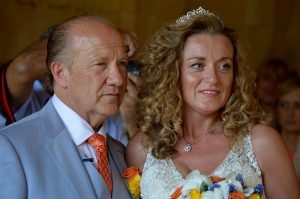 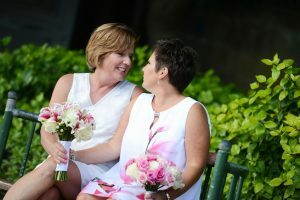 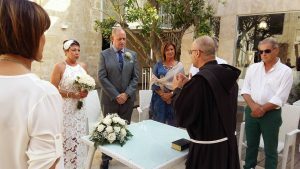 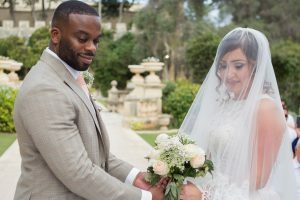 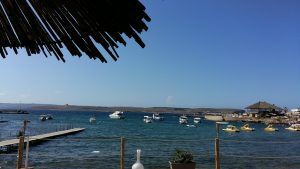 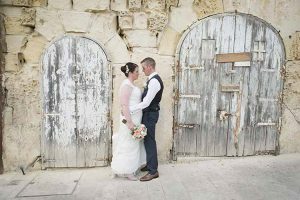 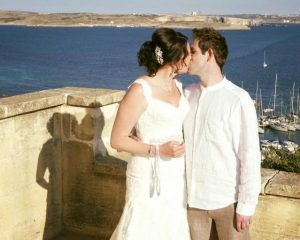 We love meeting our couples and we design each wedding as an individual and unique wedding, putting each little detail and suggestion forward to our wedding couples for a memorable day and more so stay on the Maltese islands. 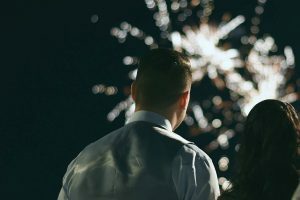 We are of course a single reference to you during your wedding and all throughout the wedding planning for a stress-free chapter in your lives. 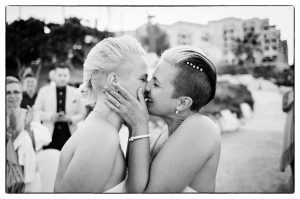 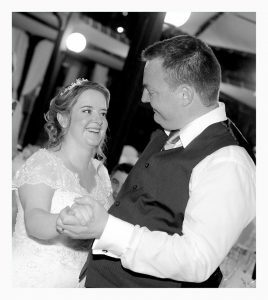 Happy couples have left their messages to us in our wedding testimonials.